Our blog features in-depth articles and exclusive content you won’t find anywhere else about Girl Scouts of San Gorgonio Council and its members. 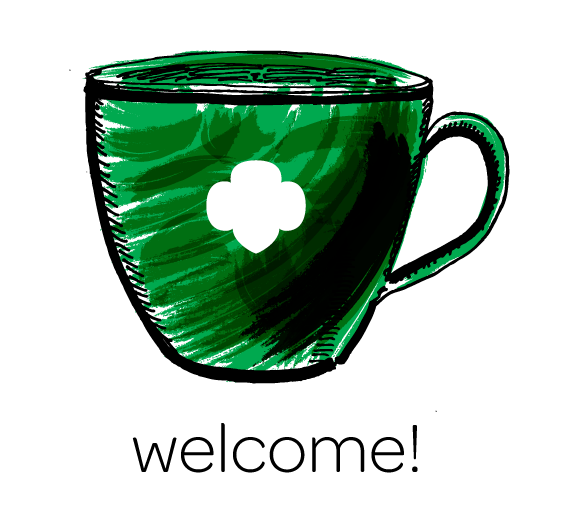 Feel free to engage in fascinating discussions with your fellow Girl Scout community here. We welcome your comments. Be a GIRL SPEAK contributor! Would you like to be featured as a GIRL SPEAK contributor? Have you always dreamed of seeing your writing published on a public platform? If so, please consider submitting a story for our GIRL SPEAK section! We encourage girls to submit stories, contribute content, suggest ideas and be active members of our online community. 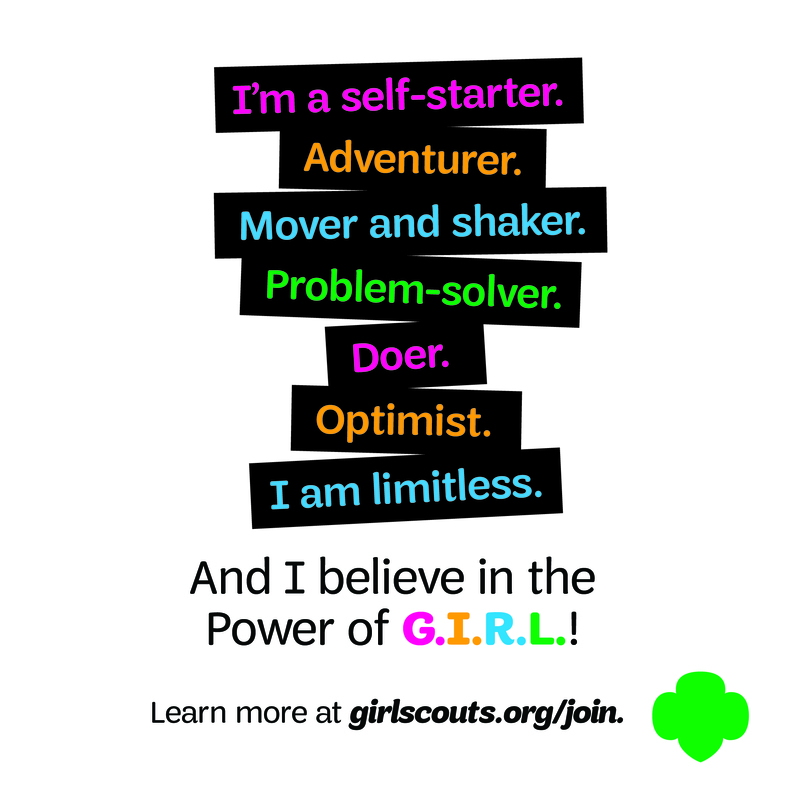 Girl Talk is a safe place for girls to come together on the web and engage each other about Girl Scouting and everything else about being a girl – today! 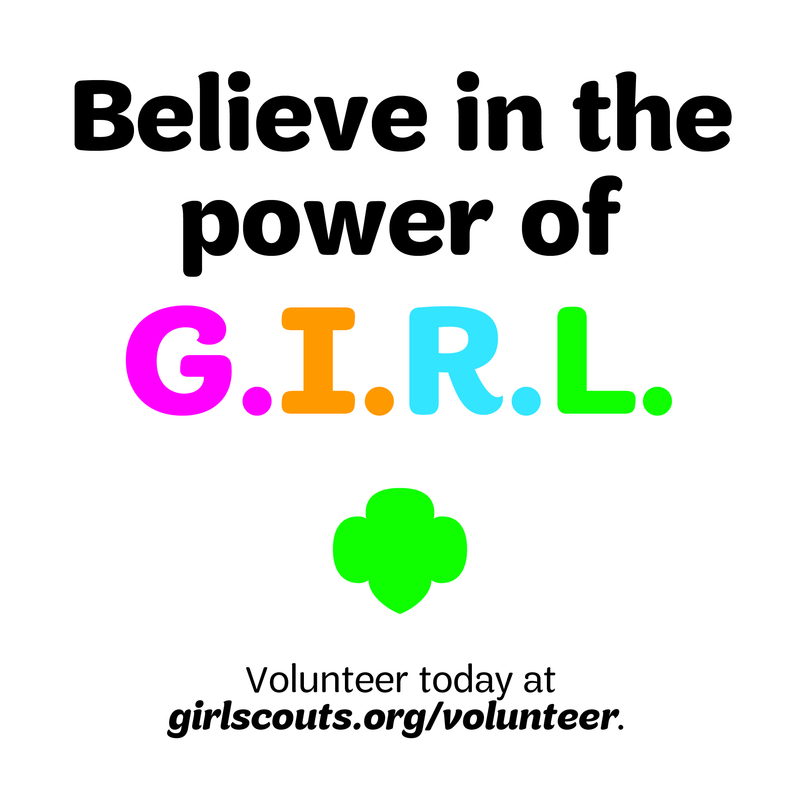 Any Girl Scout, aged 5 to 18, may submit her work for consideration. This is a section just for girls, by girls! Unfortunately, we cannot publish every submission. 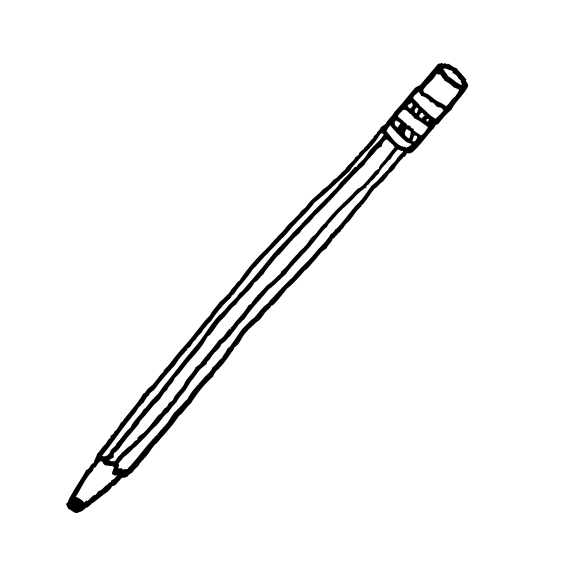 Our editorial team will review your story and send you a response within 7 days. Submitting an article does not guarantee publication. Please note, no payment will be given should we choose to publish your story and pictures. However, you will receive full credit! Our editorial team reserves the right to make spelling and grammatical corrections when needed. Please submit your article to our Blog Editor for consideration via the Submit Your Story form. Girl Scout Troop 414 and Troop 103 honor first baby girl born on Juliette Low's birthday!